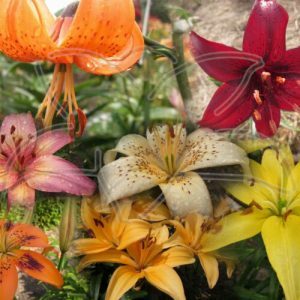 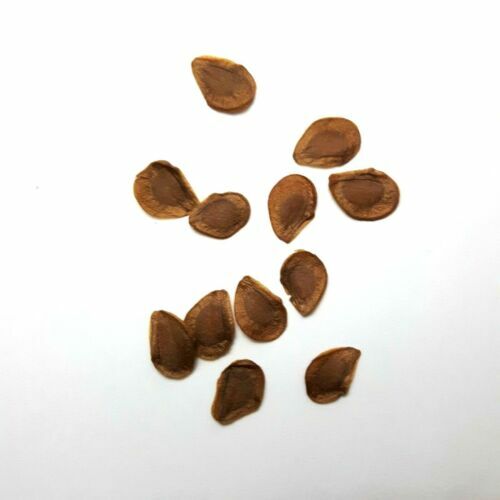 10 Seeds from Asiatic-Longiflorum lilium ‘Kentucky’. 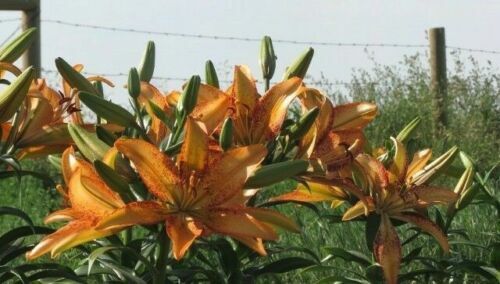 Open pollinated by bees, moths or hummingbirds. 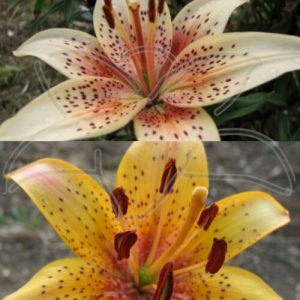 The mother lily is orange with darker speckles. 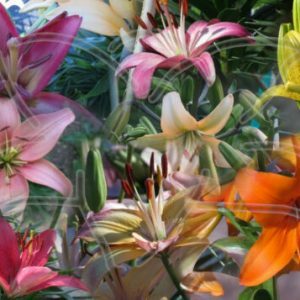 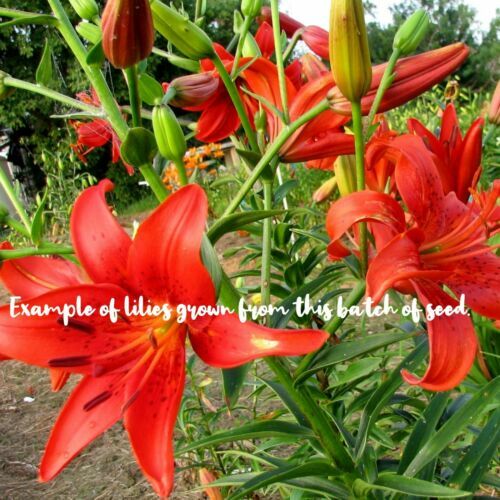 The (red) picture is an example of lily grown from this batch of seeds.